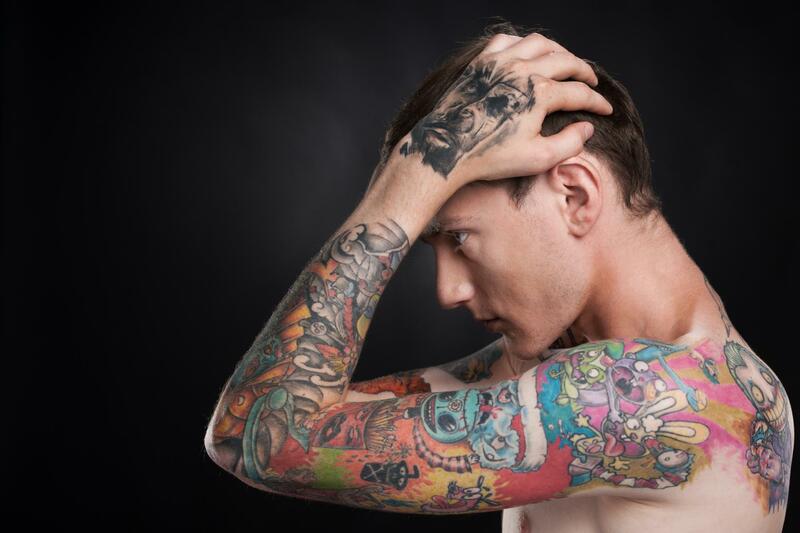 Tattoos are the easiest–and most popular–method of self-expression and individuality. They represent you, in artistic form. They range from showing off love for your favorite band, pet, or movie quote to representing an emotional trauma or obstacle you’ve had to overcome. Sometimes, they are just graphic depictions of places, foods, music, or colors that we like. Of course, people change. And something that you once loved may no longer bring you the same joyous feeling it once did. Sometimes, styles change and you want to update or revise a design you started with. I, myself, am currently trying to figure out how to reconfigure a tattoo I placed on my back almost eight years ago. I loved it at the time, but now I’m ready for something a little different. While I don’t regret the ink itself, I do want to give it a fresh look; something a little more classic and longer-lasting. It happens. Most people who break into the tattoo culture are completely satisfied with their ink. Decades later they are still just as enamored with their art as they were the moment it sunk into their skin. However, it is impossible to analyze a culture without looking at every aspect of it–and that includes the regret. 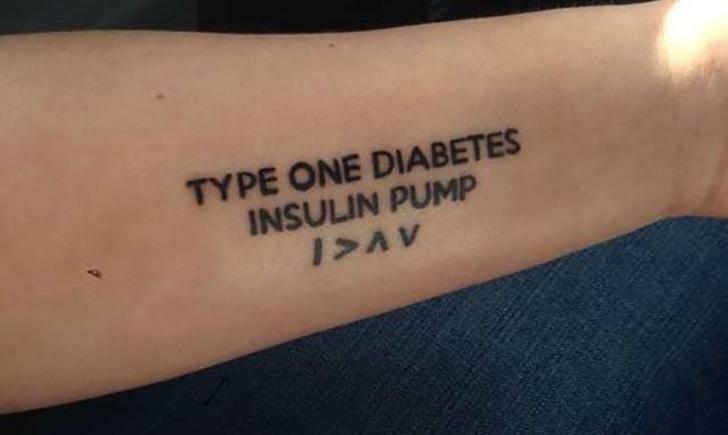 Some people will regret their ink. Maybe the full sleeve of pin-up girls worked for you in your twenties, but now you’ve found yourself in an unexpected career path that doesn’t approve of half-naked women dancing across your forearm. Perhaps that couple’s tattoo wasn’t such a good idea, or the humorous tattoo of the mustache on your finger has run its course. It is this idea that led to the creation of Ephemeral Ink–an upcoming product said to reinvent the tattoo industry. 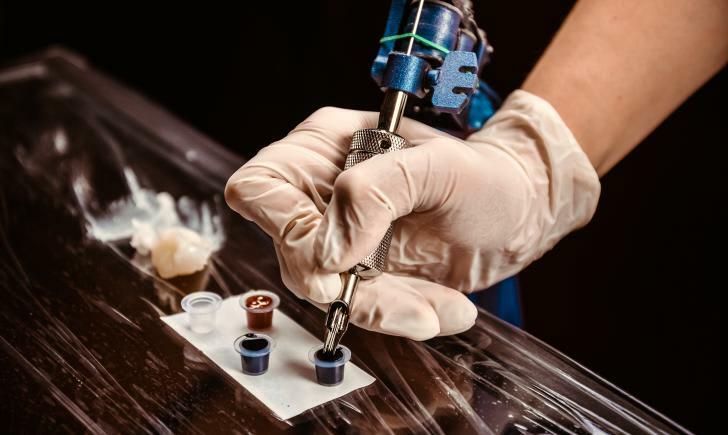 This inventive ink is currently in the testing phase but is said to roll out in August of 2017, opening the doors for a new wave of tattooed people who aren’t quite ready for a lifelong commitment to their body art. What is this highly-anticipated ink? Ephemeral Ink is specifically engineered (I’ll spare you the details, check out their website for more information) to last approximately one year. For those who want to update or erase their design earlier, the purchase of Ephemeral Ink will include a complimentary removal solution which can be used at will. 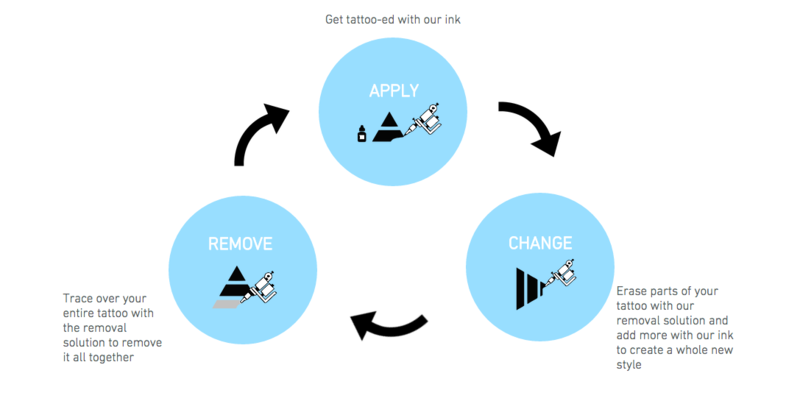 According to their website, Ephemeral Ink will be able to be applied and removed by tattoo artists and will not require any additional equipment, making it easily accessible for those looking to enjoy a long-lasting temporary tattoo. Currently, Ephemeral Ink is being met with mixed reviews. Some people are excited; knowing that they will be able to don any design and quantity they desire in their early adulthood years without having to sacrifice specific careers later in life. Others see it as a way to test drive a tattoo; wear it for a year to decide if it will really be regret-free. 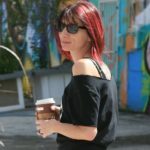 Die-hard tattoo fans are worried about the impact it will have on the culture itself; altering the very idea of a tattoo. And there are those who are hesitant, worrying about the science aspect of it. 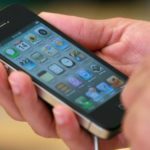 With this new ink will come a rush of new customers who are eager to jump into the culture; and, as with all new products, there are always unforeseen side effects that can rear their heads in the future. Animal Totems: Where Did They Come From?